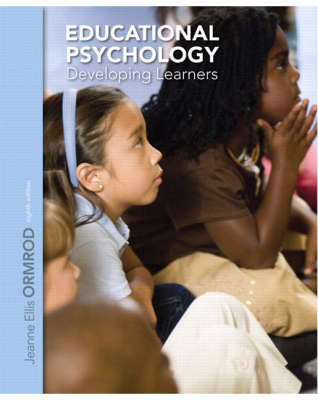 Educational Psychology : Developing Learners - ubiq bookshop: the best place to buy books! Educational Psychology: Developing Learners is known for its exceptionally clear and engaging writing, its in-depth focus on learning, and its extensive concrete applications. Its unique approach helps students understand concepts by examining their own learning and then showing them how to apply these concepts as teachers. More than any other educational psychology text, this text moves seamlessly between theory and applications, features the most extensive and integrated coverage of diversity, contexts of learning, neuropsychology and brain development, and classroom applications of technology. It includes innumerable concrete examples to help readers connect educational psychology to real children and classrooms.